Neofolk is a form of folk music-inspired experimental music that emerged from post-industrial music circles. Neofolk can either be solely acoustic folk music or a blend of acoustic folk instrumentation aided by varieties of accompanying sounds such as pianos, strings and elements of industrial music and experimental music. The genre encompasses a wide assortment of themes including traditional music, heathenry, romanticism and occultism. 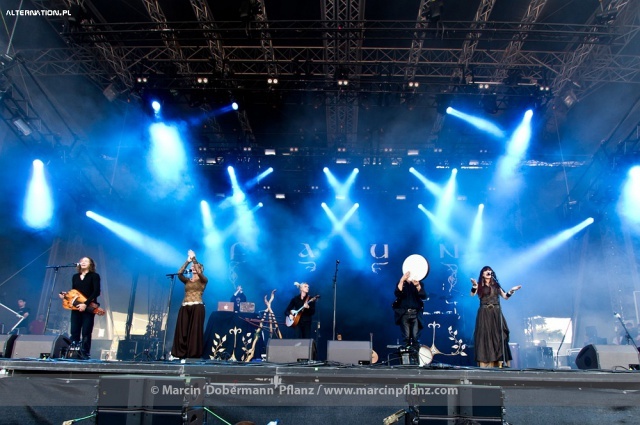 Neofolk musicians often have ties to other genres such as neoclassical and martial industrial.